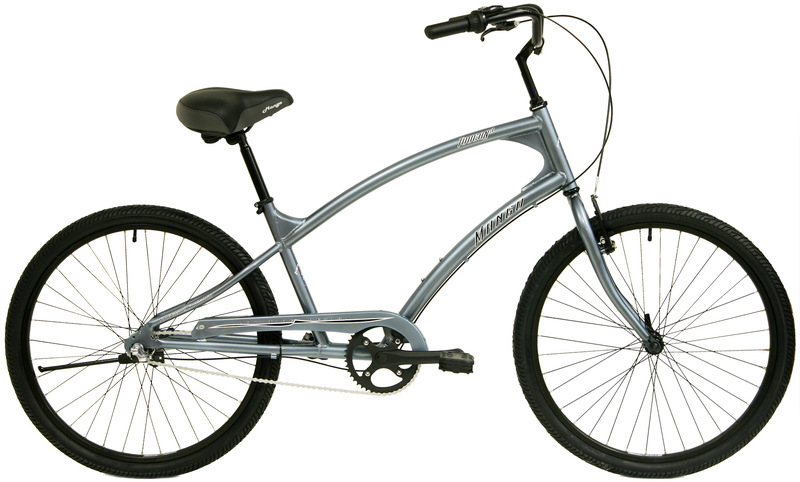 Features Advanced 27.5x3 inch Tires/Wheels PLUS Top Rated UFIT Frame Design. Say Goodbye to the "tippy-toe-wobble" at stop signs. Tires ALONE worth up to $110/pair! The best things about the BIG Keys are Fun and BIG COMFORT with Bonus convenience, safety and lightweight. 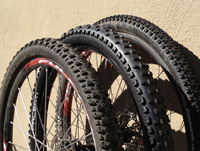 Mango uses the top rated WTB Bridger 3.0 High Thread Count tire on these bikes. The best and highest quality tire we've seen on any cruiser style FAT BIKE. The Tires ALONE are worth up to $110 for the pair! Mens fits most riders from 5'7" to 6'2"